All of our rack mounts are standard EIA 19" relay rack size. 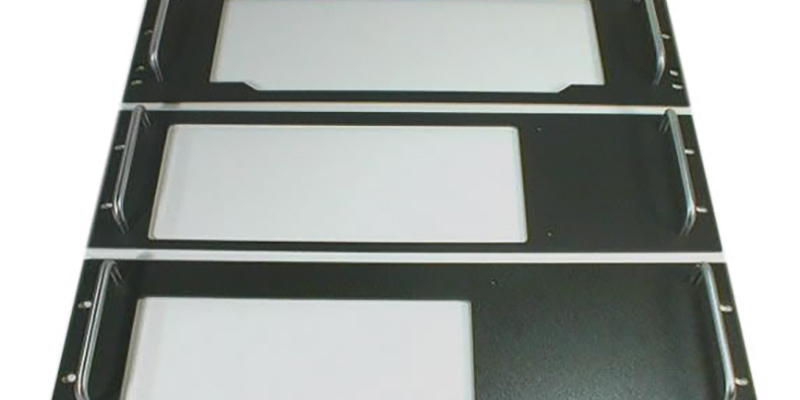 Radio rack panels are usually listed in U units, one U equals 1 ¾" height. You will see most of our racks are 2U, meaning they are 3 ½" high. The larger radios, like the Icom 756 and 746, are 4U or 7" high. Since we make 2U, 3U and 4U products we can cover 90%+ of all radios made today, but if your radio is larger contact us to discuss how we can make it the way YOU need it. Shop for more products in our store by clicking here. 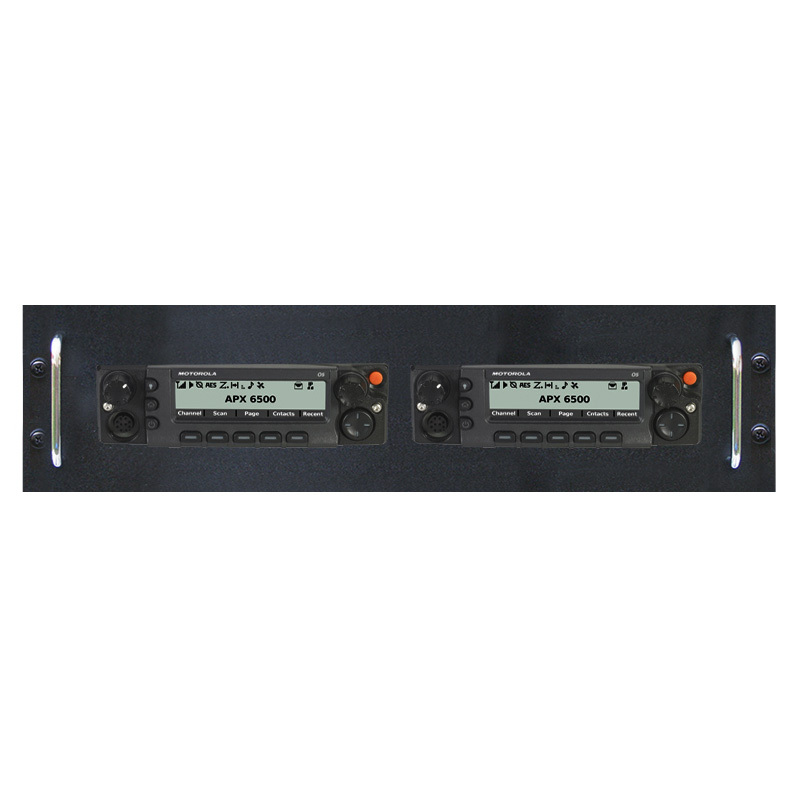 NovexComm provides low-cost, professional rack mounts for many popular radios, giving operators a source for off-the-shelf, low cost radio rack mount kits. Gives my radio room a professional look. Saves space so I can buy more radios and have a place to keep them. Makes it easier to access and use my equipment all in one place. Keeps my gear protected from bumps and scratches. If someone breaks into my house, then they will have a difficult time getting my radios. I finally have all those ugly wires out of sight, looks great. My wife likes the way my shack looks; she even shows her friends my room. Thanks Novexcomm for your great products. I was trying to rack mount my radio equipment into my console racks and was failing miserably. Luckily, I ran across your ad and have since successfully rack mounted several units very easily. The chassis design of your system for the larger rigs moves the weight of the actual radio equipment from the front panel and transfers it to the rack through your integrated chassis shelf. This greatly helps installing, removing and working on the gear. It also reduces the rattles that come from the stresses from the weight of the gear that is supported entirely from the single panel itself. Very COOL indeed! Thanks again for being there for a guy in need.